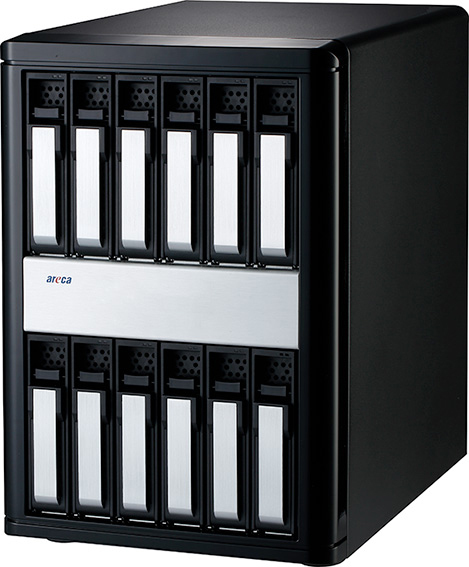 The ARC-4038-12 is a 12Bay 12Gb SAS-to-SAS JBOD providing a compact external storage chassis capable of accommodating up to 12 12Gb/s, Serial-Attached SCSI (SAS) drives or 6Gb/s Serial ATA (SATA) drives. 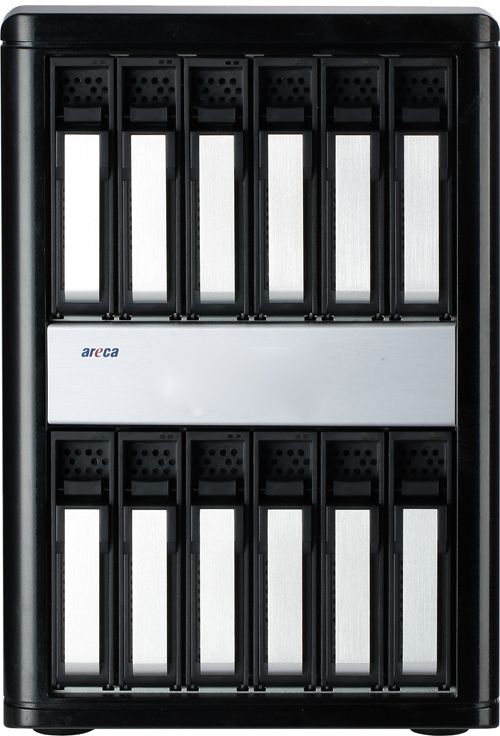 The ARC-4038-12 can support both 3.5-inch disk drives and 2.5-inch disk drives, each one contained in its individual slot on the disk carrier. The expander module on ARC-4038 is designed with an integrated ARM Cortex-R4 processor for topology management functions such as discovery, enclosure and drive management, and LED management. 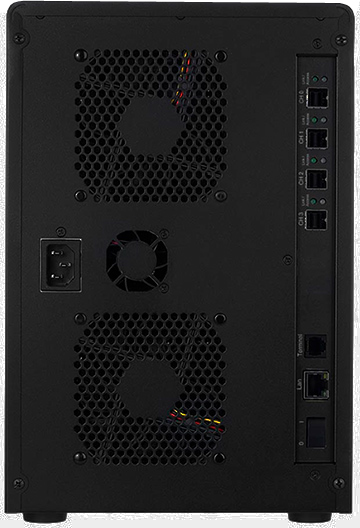 Each ARC-4038-12 compact tower JBOD supports four 12Gb/s SFF-8644 and one 6Gb/s SFF-8088 SAS host and expansion connections. Out-of-band CLI can re-define manufacture default setting on those connections. 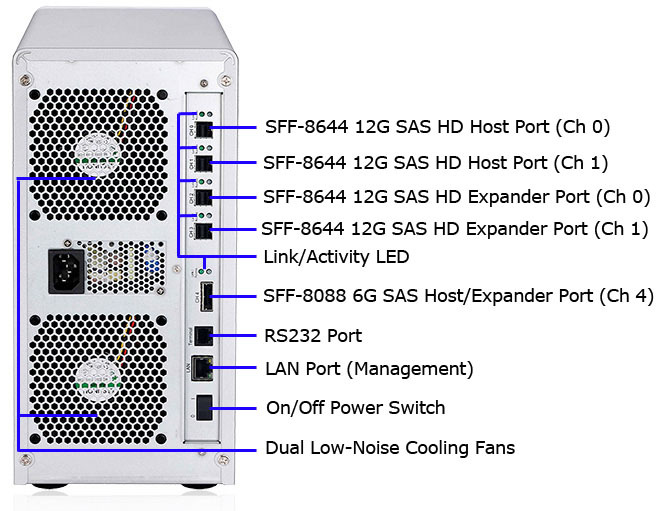 Configuration and environmental information is accessible either via in-band (SES-3.0 over SMP) or out-of-band serial port. 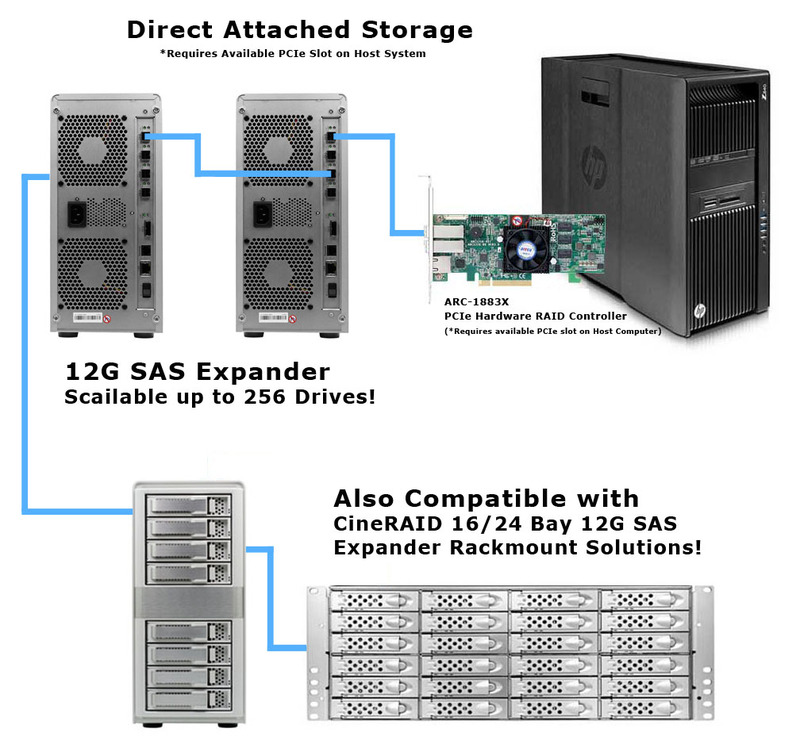 Contact your CineRAID Sales Team! Copyright 2018 www.CineRAID.com All Rights Reserved.